Do you feel like you’ve lived past lives? Do you experience recognition with certain people and places? Do you feel a soul mate connection with someone? 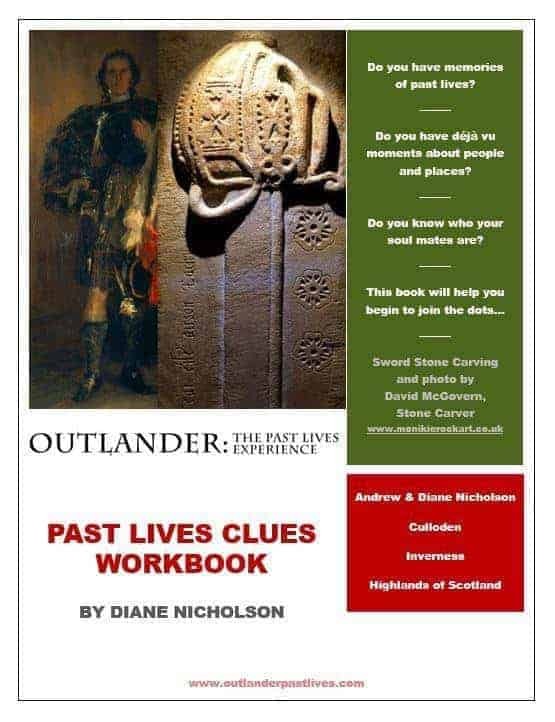 Our Past Lives Clues Workbook may help you shine a light on the past. This is a great resource for helping you work through various elements of past life memories. You can access your free copy by clicking the link below. Enjoy completing your workbook, and do let me know if I can assist with anything. You can also read my past life story here, and why I was so strongly drawn to coming to Culloden almost 30 years ago. Click here to download the book and sign up to our newsletter.